The number of mission-driven companies is on the rise. We are designing a new economy, and if your brand is not creating a positive impact yet - well you have found us now! Our team has been working with brands worldwide for the platform Ourgoodbrands.com, interviewing CEO’s and digging deep into their business models and ethical values. 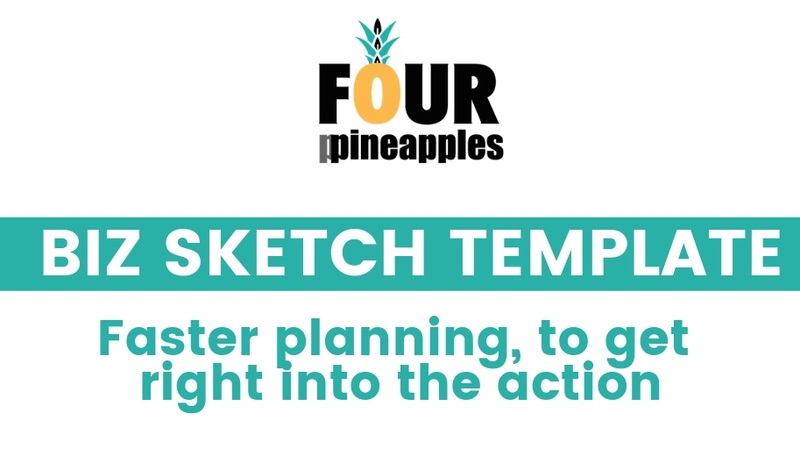 If you are ready to launch your ethical brand or need to complement it with a range of services, Four ppineapples is the agency you were looking for. You want to create an ethical brand that is also sustainable, implementing all the goodness right in your business model. We will explore together potential opportunities to become a social entrepreneur, and we will define the best formula that gives back to a community. We will find a way to communicate your impact right from the beginning. A key to success. 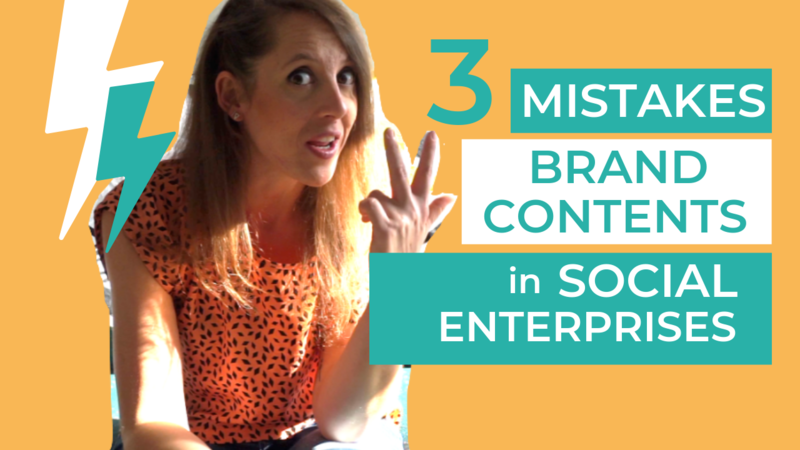 We dive into your brand to learn all the good’ness your business does. In fact, our greatest power and biggest asset are that we look at your project from a 360º perspective. We leave nothing in the isolation; we take your brand as a whole. Then we slay into many parts to work from the very core and grow it strong. Why We Should Slay Together? We approach our marketing from a holistic 360º perspective, for your brand to slay! Content is king. We are focused on the creation of contents for ethical businesses and social entrepreneurs, because with the right message you can move millions. We’ll build you a mobile responsive website and get you online fast. But we don’t launch you into online oblivion at your own fate: we work on the Search Engine Optimisation so your customers can find you. Digitally fluent, we make your brand shine onlin-ing. In the new digital era, your branding needs to breathe through targeted contents presented on well-prepared and truly engaging campaigns. 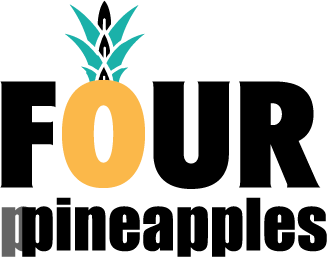 If you choose to work with Four ppineapples, you will be featured at Ourgoodbrands.com and across all its digital platforms and future campaigns. Thrive by joining the most eco-conscious community. 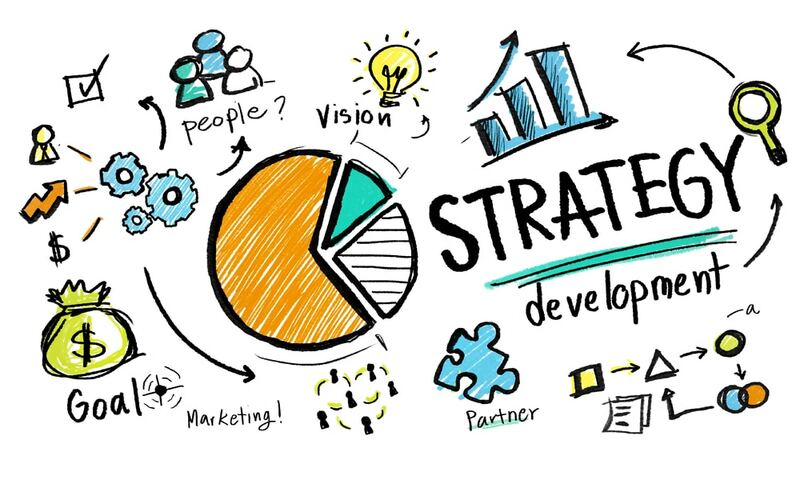 Strategic planning is key. We advise at the early stages of your business, squeezing all the goodness of your brand. Working closely with social entrepreneurs, we enable the right connections for your mission to see light. Experienced in Showrooms, Fairs, fashion shows, Seminars, Workshops, Inaugurations, Exhibitions, Sports events, Product launch, Thematic parties, Congresses & big format events, Professional & Corporate meetings. 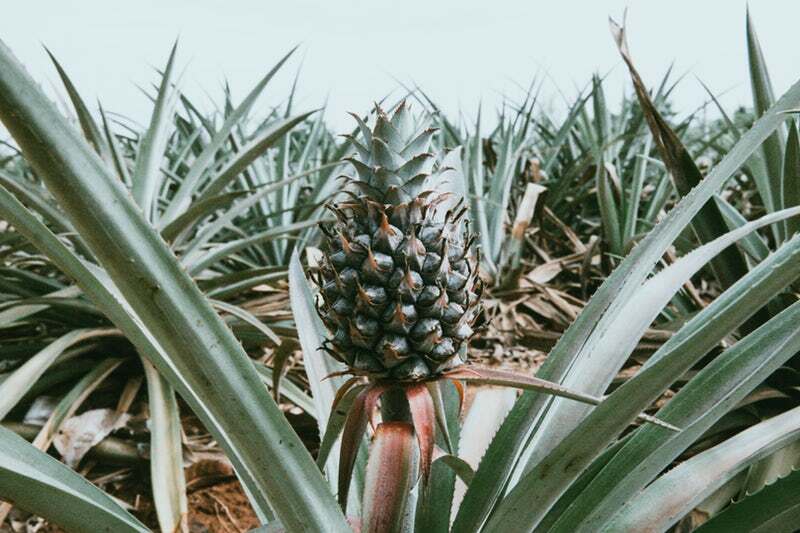 If you are addicted to pineapples as much as we are, take a look at all the services. Sweet-as Marketing is waiting for you! 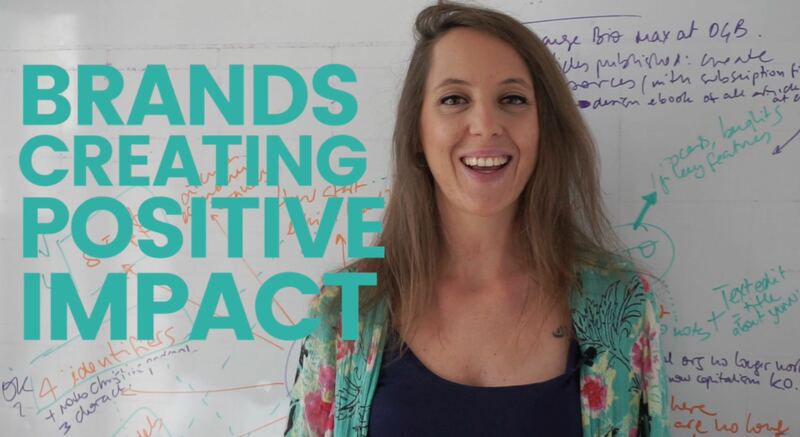 We work for social entrepreneurs that have a commitment to positive world change and would like to tell their story through branding and marketing. Bringing uniqueness to a brand will depend on how you slay the Four P's (think Product, Price, Placement and Promotion). We squeeze the best out of your Four ppineapple mix to get marketing that is customised just for you. Guiding the creation of ethical brands from incubation of the idea to the successful launch. If your brand is already in the market, here are our services. Working towards a world where all businesses are sustainable, profitable and aligned with the SDGs, to put the global problems and challenges where they belong: in a museum. Our Media platform Ourgoodbrands curates great contents getting people to love your brand. We don’t make people want things, instead, we help you create a thing that people want. Shifting the perception of consumers as an object of study to understand them as a forceful wave to change demand and how businesses operate. 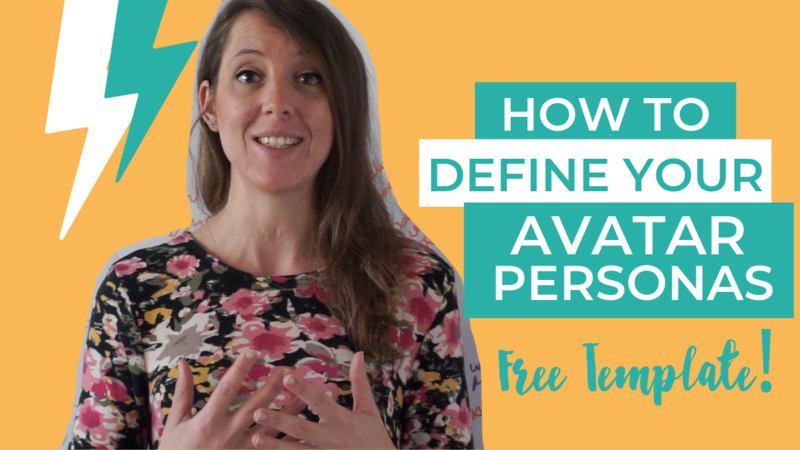 How to define the personas or avatars for your brand and marketing strategy? Four ppineapples. All rights reserved.